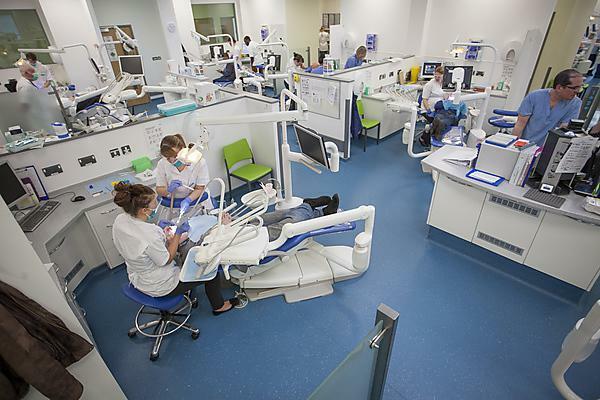 Plymouth University Peninsula School of Dentistry (PUPSD) is the top dental school in England outside of London, according to the The Guardian University Guide 2018. PUPSD came third in the dentistry league table after Dundee and Queen Mary in London, out of 16 dental schools across the UK. It achieved a score of 94 out of 100, including a valued added score of eight out of 10 and a 100 per cent employment rate for graduates six months from graduation.